Top Property Management Companies Offer Helpful Advice on Leasing Commercial Space. Whether you are new to the area or your company has outgrown its current space, there comes a time when you will need to negotiate new terms for your lease. So it is vitally important to do the research before you begin your search. Included among the top issues to consider when looking at potential properties to lease, beside current market average asking rent, are location, do you understand the “lease lingo” enough to negotiate the best terms, is the property accessible to public transportation and how good is the onsite property management team. We asked experts to tell us the most important questions potential clients should ask before they sign a long-term commercial real estate lease. NiCole Barry, vice president and director of operations, Tower Realty Partners: First, how will this location affect my employees? Second, how much square footage do we need (less isn’t always better)? 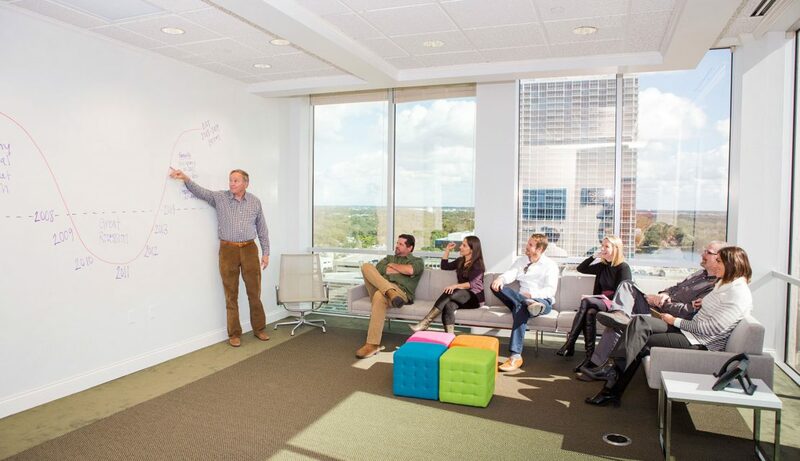 And finally, what is the absolute best use/design of the space to enhance our work environment? Kyle Wood, executive vice president, at Bishop Beale Duncan: First, understand the financial and physical commitments involved in signing a commercial lease agreement. A tenant’s responsibility is often not just writing a simple rent check each month. Second, make sure the space not only fits in your immediate business plan, but also fits with your three-, five-, and even 10-year goals since most commercial leases will be for periods of three to 10 years. Last, rely on the guidance and expertise of a trusted local real estate broker. Engage a firm that will become your trusted consultant and will walk with you step by step through the lease process. For tenants, this usually will not cost them anything, either. Do I understand the lease terminology? For example, most leases use the term ”CAM” which stands for common area maintenance. You should be allocated a percentage of the CAM you are responsible for based on the percentage of the building you are renting. Be sure the percentage is based upon the size of the building and does not vary based on how much of the building is rented. Have I read and understood the entire lease? Check the key terms and definitions. Do they align with your understanding? If you don’t understand, ask for clarification. Look especially at terms like the right to cancel. If you have negotiated something different, make sure it is included. Even more important, make sure that standard language and your special language don’t contradict each other. Do not assume they got it right. Make sure you check the start date, end date, rent, rent escalation and any other special terms you negotiated for. Also, be sure you know what you are obligated to do. 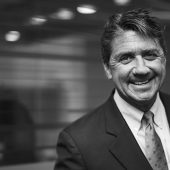 Is the lease assignable? Check to see if the landlord has the right to terminate the lease in the event you ask for an assignment; that is, for someone else to take on the lease if you sell the business. For many businesses, your location is a big piece of its value. Some businesses try to assign a lease to get out of it, but a landlord will want to re-negotiate the terms with the assignee. Understand that the landlord still will want the right to reject the assignment if the new tenant is not financially acceptable, suggests Patrick Mahoney, chief executive officer at NAI Realvest. Putting in the extra time to do the research can mean a big payoff when you come to the negotiating table. 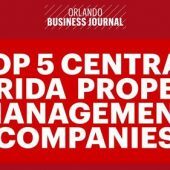 Meanwhile, this year’s top five property management companies, manage more than 38.46 million square feet of property in Central Florida.